Cedar Crest Construction is a family owned business based out of Amery, Wisconsin. 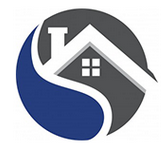 We specialize in roofing, siding, and windows using only the highest quality materials. Chuck has 25 years of construction experience and has spent the last 10 years helping homeowners in storm damaged areas to receive compensation from their insurance companies for the damage done to their homes. 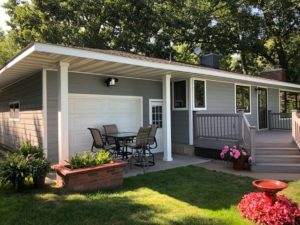 This experience has awarded him the trust of many home owners around our area. 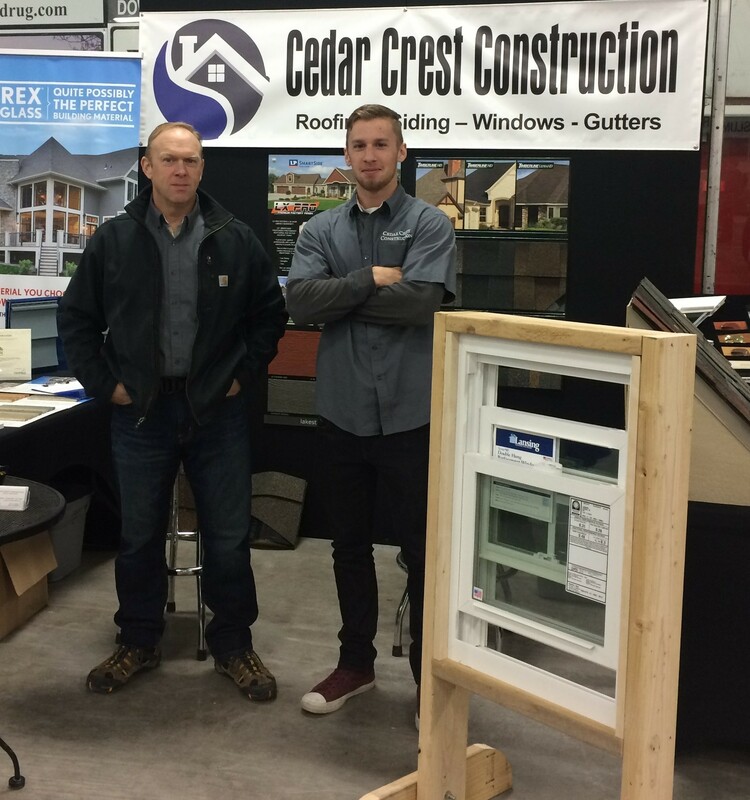 At Cedar Crest Construction we will take the time to understand what is important to you. Our experience and product knowledge will help you in the decision making process, of choosing the best options available for your home or property. Our free property inspection will help you to identify problems before they become a threat to the interior of your home. Give Chuck a call for your free property inspection! For a FREE estimate or to inquire about our construction services and how we can better serve you, please call or fill out the form below. 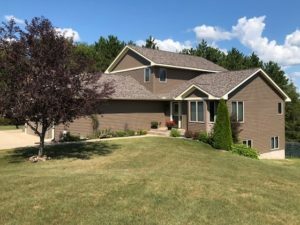 Serving Northwest Wisconsin and the Twin Cities area. I hope we never have another hailstorm but thank you, you and your guys did an awesome job on everything! It was a pleasure meeting and talking with Chuck. It was awesome to receive the quick service and I look forward to telling people about you folks. Chuck was very professional, very detailed and took his time while explaining what to expect. He answered all questions, went over choices and was true to his word! I’ve never seen a roofing crew that worked like the Cedar Crest Crew! Chuck took the time during the job to show me how and why certain processes were being done. Very pleased! I had the pleasure to work with Cedar Crest Construction this past summer for an exterior renovation on our house which included roof, windows, doors and siding. Chuck Thompson came to us through a referral and we couldn’t be happier with his work. Chuck is a gifted wood crafter and an extremely detailed individual. Throughout the course of the renovation Chuck was a true professional. He was accurate in his initial assessment of the scale and cost of our project, and our job was done with care and precision. In addition, Chuck is extremely clean and tidy in the workplace. He and his assistant never left the work site in disarray. They vacuumed all drywall dust, wiped down the work area and moved back furniture. 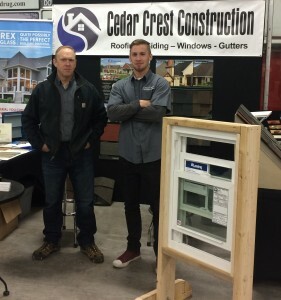 Cedar Crest Construction is a top-notch quality company which I would highly recommend!